Figure 29. The Ap Status Indicator. 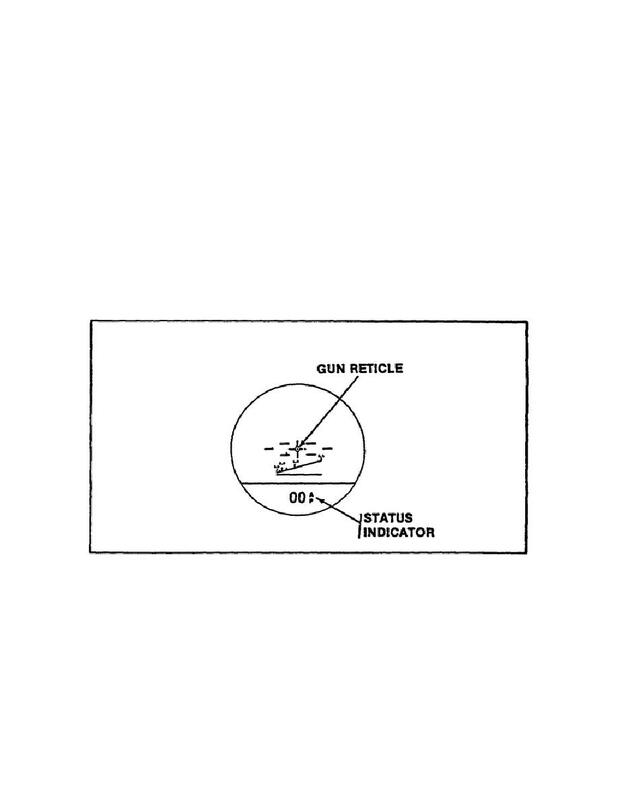 Home > Ordnance Documents and other related manuals > > Figure 29. The Ap Status Indicator. Figure 28. The Night Vision Power Switch. Figure 30. The Focus Barrel. (4) Press the AP SS button on the weapon control box. referred to as the buddy vehicle. troubleshooting procedures must be performed to isolate the problem.